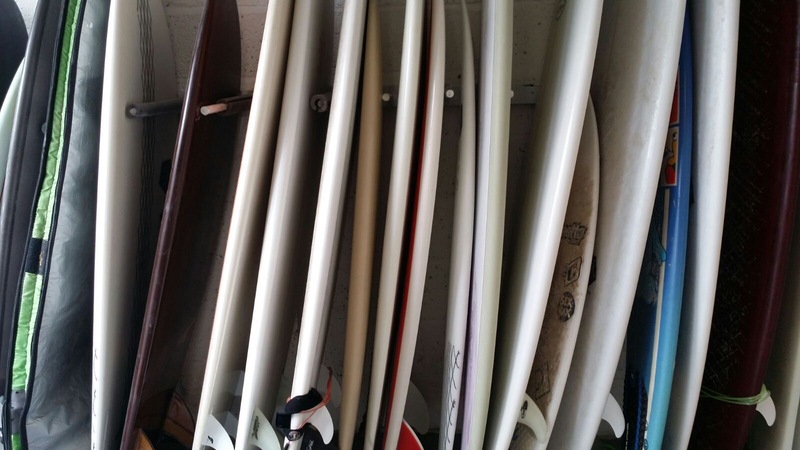 Want to get money off your next board and have a spring clean at the same time? It’s very simple really, let me tell you how. If you’ve been dreaming about getting a new GS board but needed to find a few extra quid. Or you have put on hold waiting to get your new board as couldn’t get rid of the old one you had lying about, the Scrappage Scheme is here to help. -£100 off any stock board or custom order.